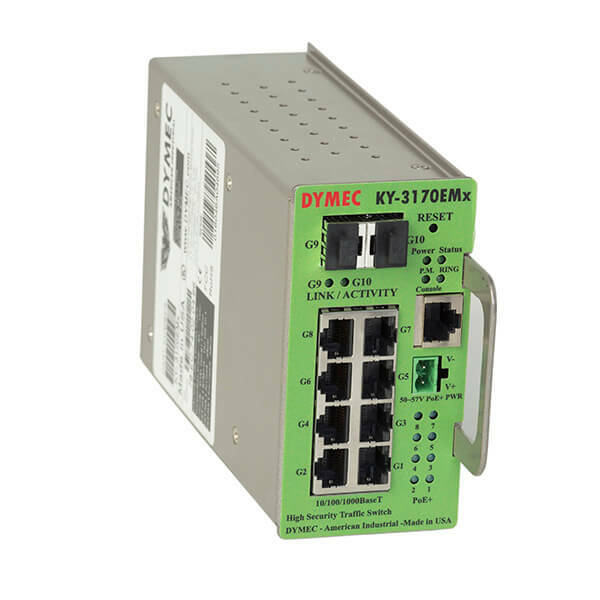 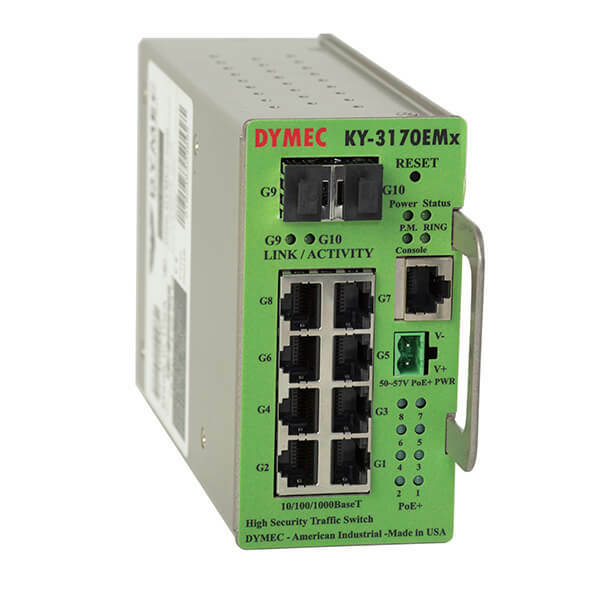 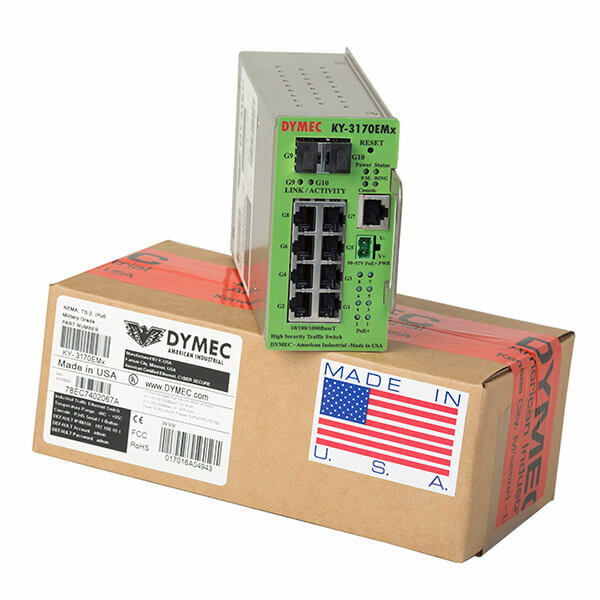 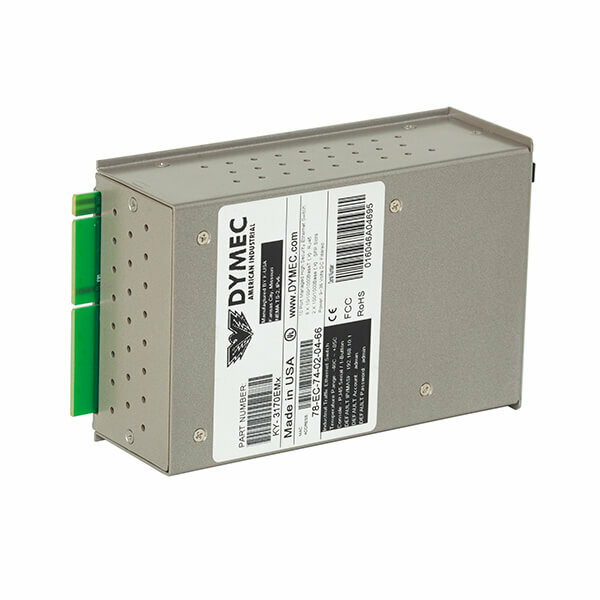 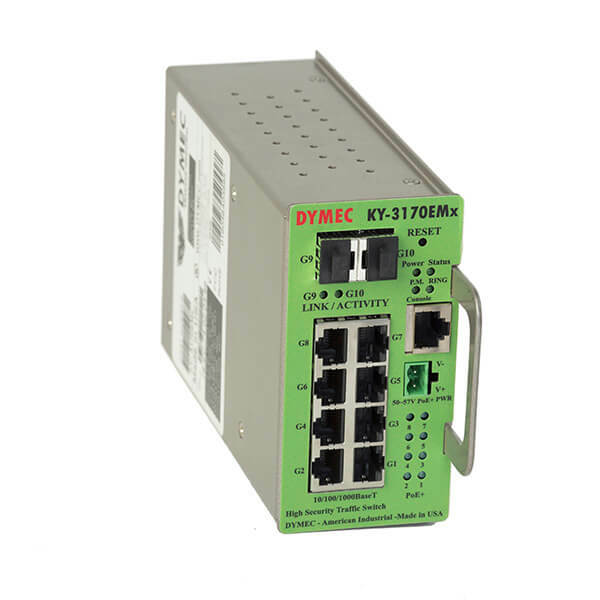 The DYMEC x Series of products support the Digital Diagnostics Monitoring Interface (DDMI). 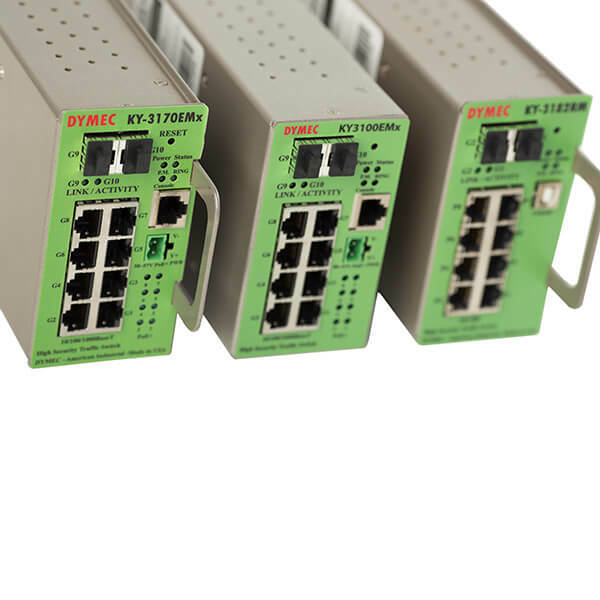 The enhanced digital interface allows real-time access to device operating parameters and includes other optional digital features such as soft control and monitoring of SFP I/O signals. 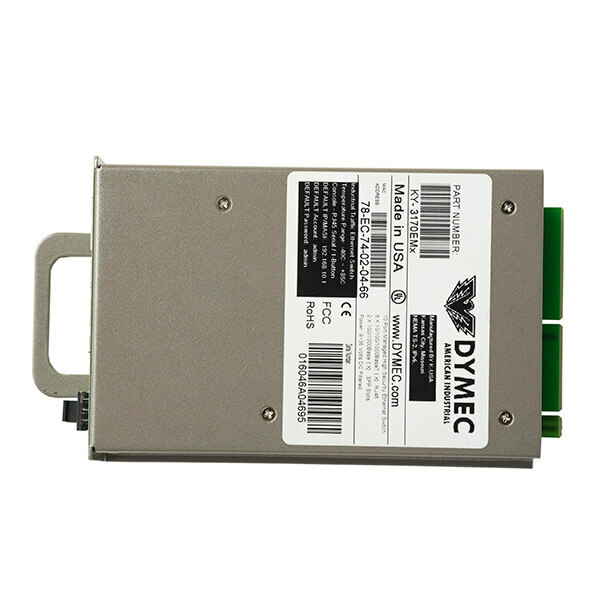 It fully incorporates the functionality needed to implement digital alarms and warnings. 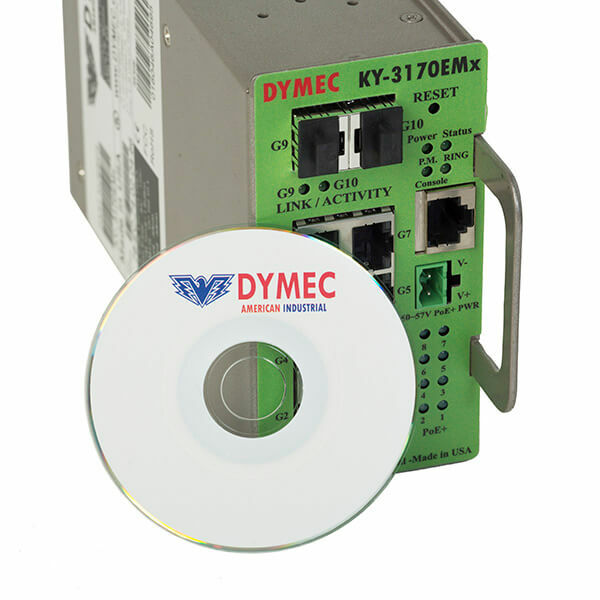 Our Digital Diagnostic Monitoring Interface (DDMI) enables users to have the capability of performing component monitoring, fault isolation and failure prediction tasks on their transceiver applications. 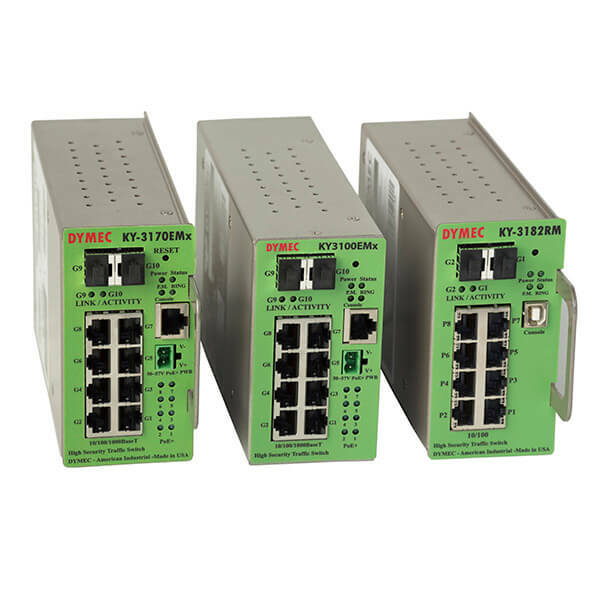 The following parameters are displayed in the GUI Interface: Temperature, Supply Voltage, Transmitted Bias Current, Transmitted Power, Receive Power (mW & dBm). 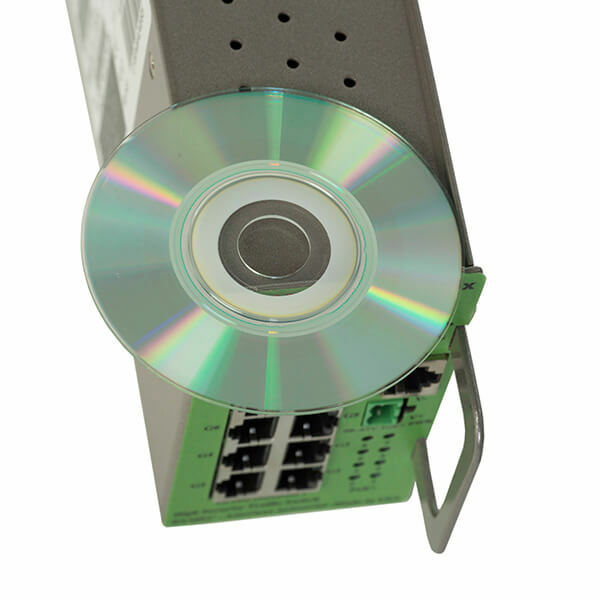 *Full graphic display, management and setup of the event alarm module is available in the GUI interface.